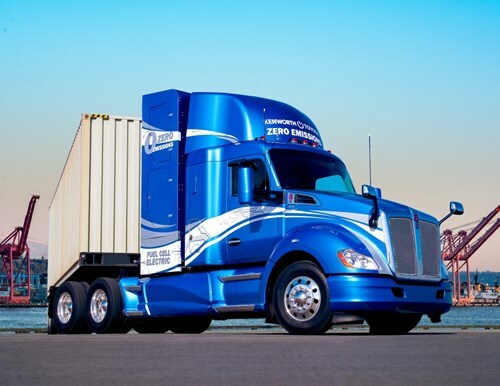 Kenworth Truck Company and Toyota Motor North America are collaborating to develop 10 zero-emission Kenworth T680s powered by Toyota hydrogen fuel cell electric powertrains. This collaboration is part of a $41 million Zero and Near-Zero Emissions Freight Facilities (ZANZEFF) grant preliminarily awarded by the California Air Resources Board (CARB), with the Port of Los Angeles as the prime applicant. The grant monies are part of a larger $82 million program that will put fuel cell electric tractors, hydrogen fueling infrastructure, and zero emissions cargo handling equipment into operation in the ports and Los Angeles basin in 2020. 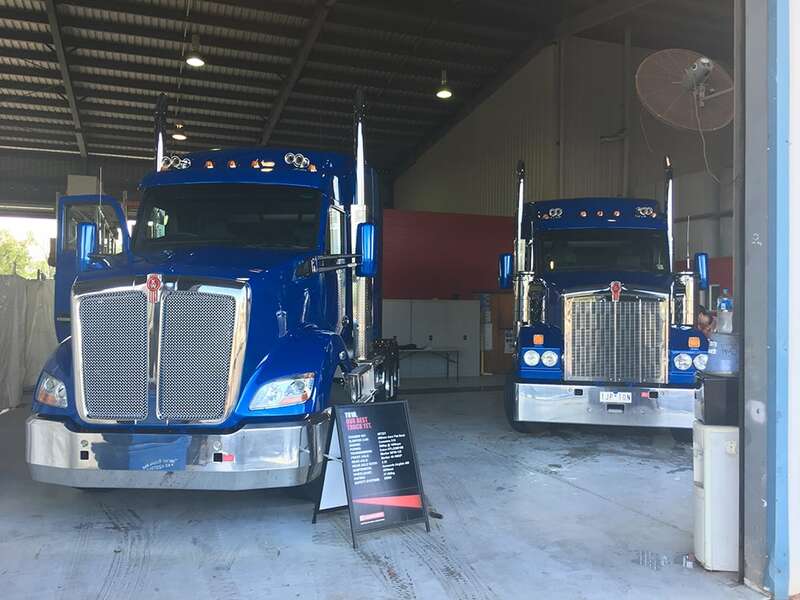 The Kenworth T680s will transport cargo across the Los Angeles basin and to inland cities – such as Ontario and San Bernardino – while generating zero emissions, other than water vapor, thanks to their fully electric hydrogen fuel cell powertrain integrations co-developed by Kenworth and Toyota. “This is an excellent opportunity for Kenworth and Toyota to work together to both explore and drive the development of advanced zero emission technologies that will play a critical role in the commercial transportation of the future,” said Mike Dozier, Kenworth General Manager and PACCAR Vice President. “This is not just a science experiment, the goal is to make a difference in society. To remove pollution and improve the air quality in and around the Port of Los Angeles,” said Bob Carter, Executive Vice President, Toyota Motor North America. The Kenworth T680s with the Toyota hydrogen fuel cell electric powertrains combine hydrogen gas and air to produce electricity. The electricity powers electric motors to move the trucks, while also charging the lithium-ion batteries to optimize performance as needed. Sophisticated power management systems will apportion the electrical power from the fuel cells to the motors, batteries, and other components, such as electrified power steering and brake air compressors. The hydrogen fuel cell electric powered Kenworth T680s will have a range of over 300 miles under normal drayage operating conditions. The program will also fund foundational hydrogen fuel infrastructure, including two new fueling stations that, subject to a final investment decision by Equilon Enterprises LLC (dba Shell Oil Products U.S.), will be developed through Shell Oil Products U.S., to support the operation of the fuel cell electric trucks in Southern California. Toyota (NYSE:TM), creator of the Prius hybrid and the Mirai fuel cell vehicle, is committed to building vehicles for the way people live through our Toyota and Lexus brands. Over the past 60 years, we’ve built more than 36 million cars and trucks in North America, where we operate 14 manufacturing plants (10 in the U.S.) and directly employ more than 47,000 people (more than 37,000 in the U.S.). Our 1,800 North American dealerships (nearly 1,500 in the U.S.) sold nearly 2.7 million cars and trucks (2.4 million in the U.S.) in 2017 – and about 87 percent of all Toyota vehicles sold over the past 16 years are still on the road today. 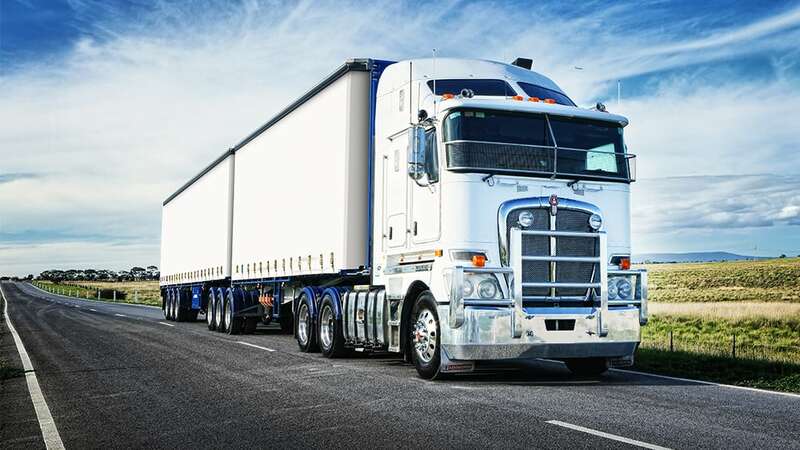 Kenworth Truck Company is the manufacturer of The World’s Best® heavy and medium duty trucks. 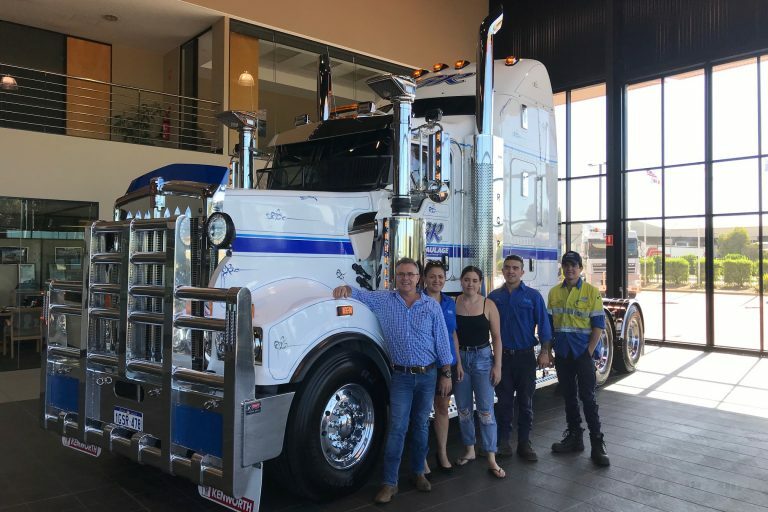 Click here to view our range of Kenworth Trucks.